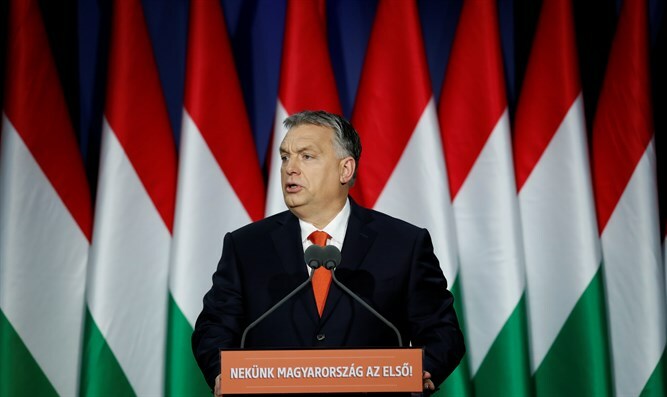 Viktor Orbán has called for "patriotic" EU countries to assist Hungary's fight against globalism, reported Brietbart's Virginia Hale. “Dark clouds are gathering over Europe because of immigration,” Hungary's Prime Minister warned in Budapest on Sunday, at the nation’s annual State of the Union Address. “Nations will cease to exist, the West will fall, while Europe won’t even realize it's been invaded,” he said, declaring that “Christianity is Europe’s last hope” against rising Islamization taking place on the continent. “Absurd as it may sound, the danger we face comes from the West, from politicians in Brussels, Berlin and Paris,” he said, saying liberal politicians who “opened the way for the decline of Christian culture” in Europe want “to force Hungary to adopt their policies that have made them immigrant countries. “Hungary will only express solidarity with Western European leaders who want to rescue their country and its Christian culture,” said Orbán, slamming repeated demands from Brussels that unwilling nations be forced to take a share of third world migrants arriving to the bloc. In October last year, 95 per cent of Hungarian voters rejected the migrant redistribution plan in a referendum called by Mr. Orbán. 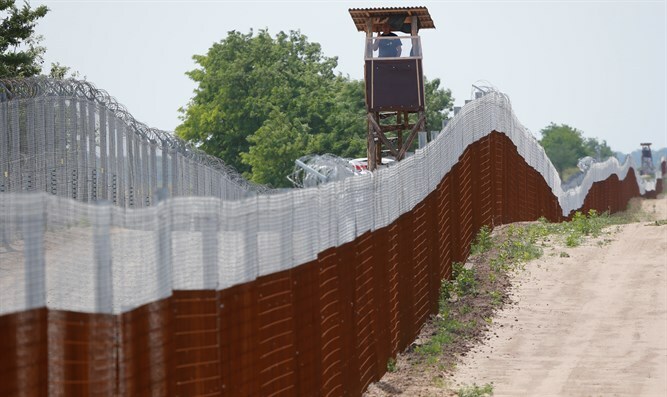 Poland has vowed to follow and also hold a referendum on the issue, and the nation’s interior minister, Mariusz Błaszczak, said in May that taking in 6,000 asylum seekers would “certainly be much worse” for Poland than the threat of EU punishment. “We are not alone,” Hungary's Prime Minister added, pointing to governments in the fellow Visegrád nations of Slovakia, the Czech Republic, and Poland, and praising Austria, Bavaria in Germany, and Croatia for “turning in a patriotic direction”. “We will fight together to stop Soros’s plan in Brussels and the United Nations,” Orbán said. “If we have enough allies – and we can have enough allies – then I am sure we’ll succeed,” he told supporters. “We will not remain silent and watch the execution of the Soros Plan: if need be, we will make use of stronger legal tools,” continued Orbán. The “Stop Soros” legislation his government presented parliament last week could tax NGOs pushing open borders and assisting illegal migration to provide funds for border protection.